This record PLAYS and SOUNDS fantastic with an occasional non-disturbing surface noise on the quiet passages. 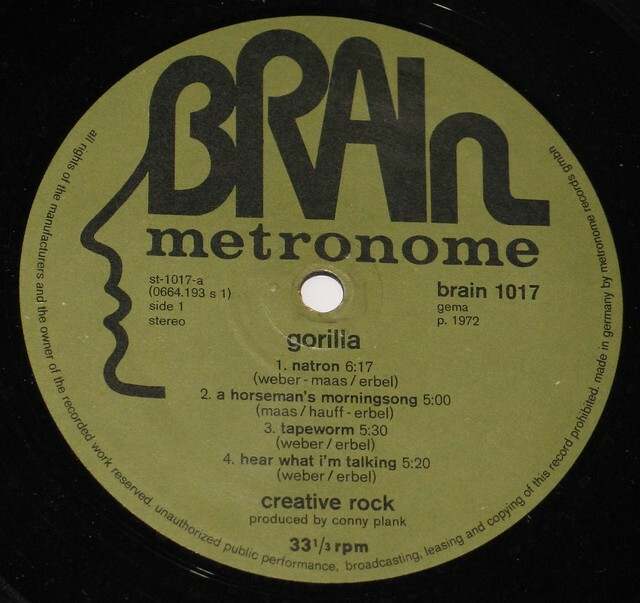 The original 1st issues of the releases up to 1056 have the word "metronome" under the logo. The later series are a bit brighter coloured and do not have "metronome". Great original German Kraut Rock with soul and funk influences creating a very unique sound. 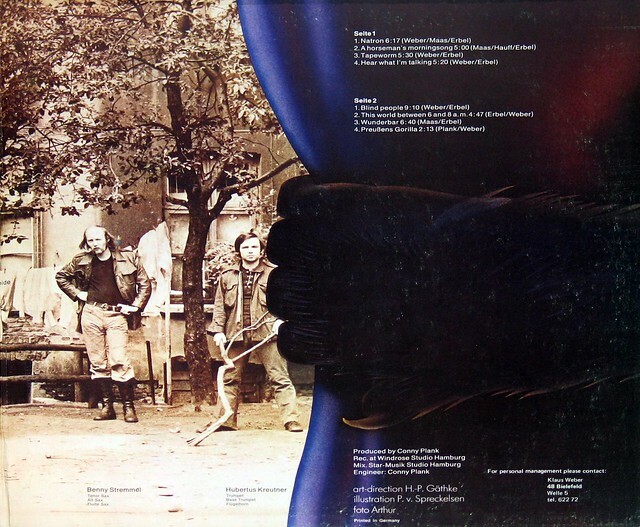 Gatefold (FOC) cover design with photos on the inside cover pages. 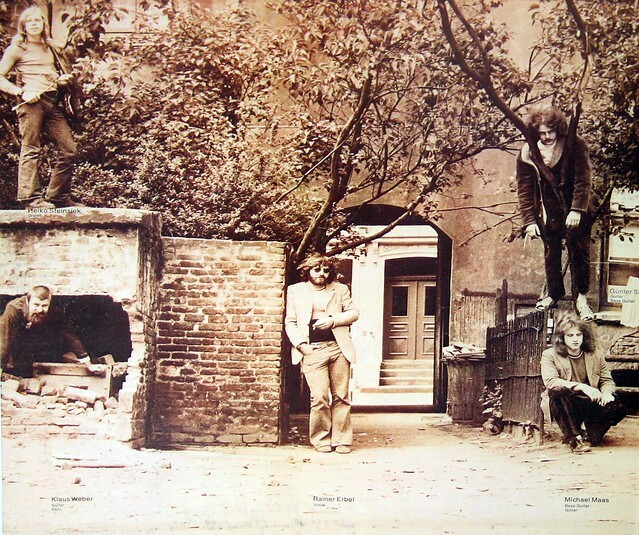 "Creative Rock" are a loud, brassy, bluesy rock group found on the early brain label. 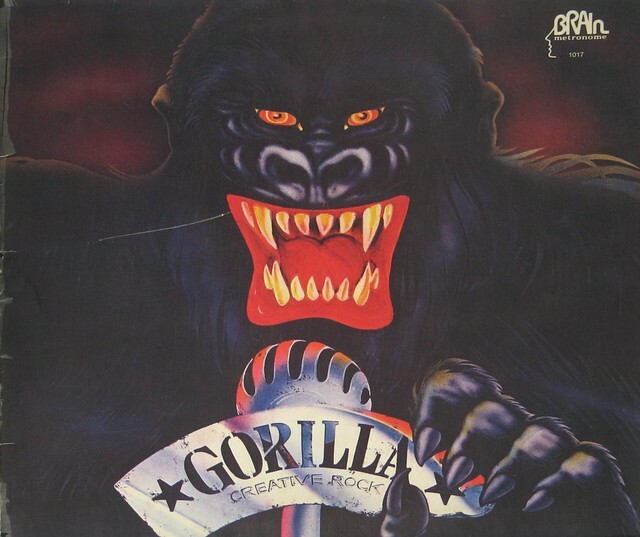 "Gorilla" is the band's debut album from 1972. Track Listing of: "Creative Rock"